EDIT Sunday, July 5th: The capsule has successfully docked with the ISS. On-board the station, the crew tweeted, "feels like Christmas in July." After a string of failed launches, the International Space Station is on track to receive some much-needed supplies and equipment. 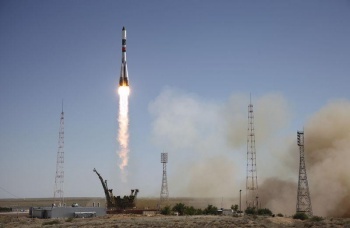 A Russian Soyuz rocket had a successful launch on Friday, July 3rd and is on track to rendez-vous with the station on Sunday. The astronauts on board the ISS can breathe a little easier today - or as easily as anyone can in space. 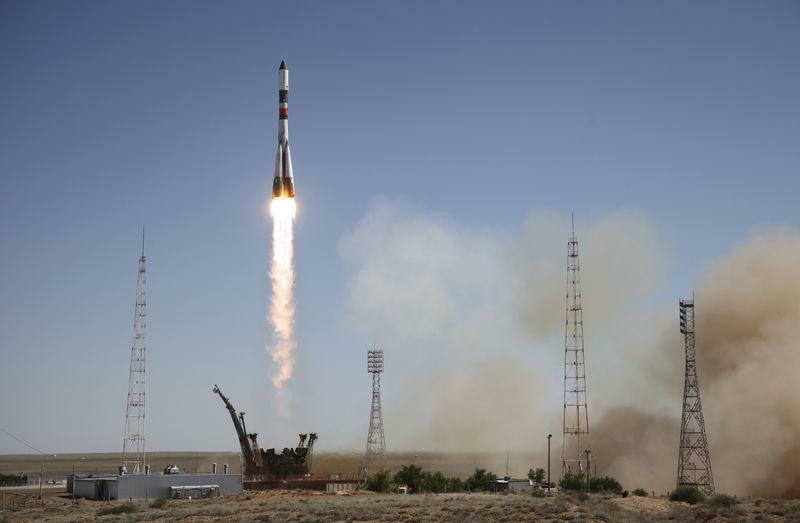 A Russian Soyuz rocket managed a successful launch on Friday, carrying essential food, supplies and equipment to the International Space Station, ending a streak of failures for the space-faring community. Just last week, SpaceX's Falcon rocket exploded catastrophically minutes after what looked like an optimal launch. After that disaster, NASA's William Gerstenmeier told reporters, "it's space, and it's difficult to go fly," indicating that even when no obvious problems present themselves, the very act of sending a rocket into orbit is fraught with uncertainties. SpaceX's explosion was just the latest in a series of recent failures in re-supply missions for the ISS. 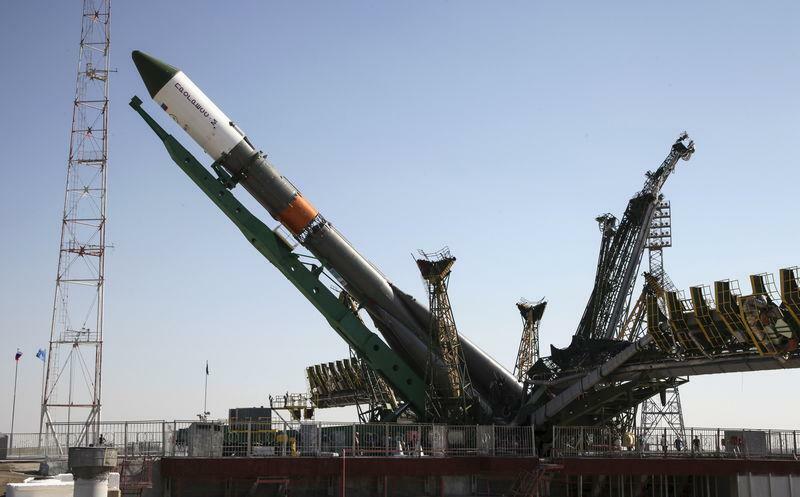 In April, another Russian rocket failed to separate properly from its resource-laden capsule, preventing it from reaching orbit. Doomed from that point on, it finally incinerated on re-entry two weeks later. In October of 2014, a similar event occurred. "We've always assumed we would lose a vehicle every so often," says Michael Suffredini, manager of the ISS. "Having three this close together is not what we'd hoped for." As for Elon Musk's SpaceX itself, the Falcon incident was the third failed attempt in as many months. The first two rockets launched properly but were unable to stick the landing. It should be noted that each of these missions was un-manned, and there was no loss of life in any of the incidents. 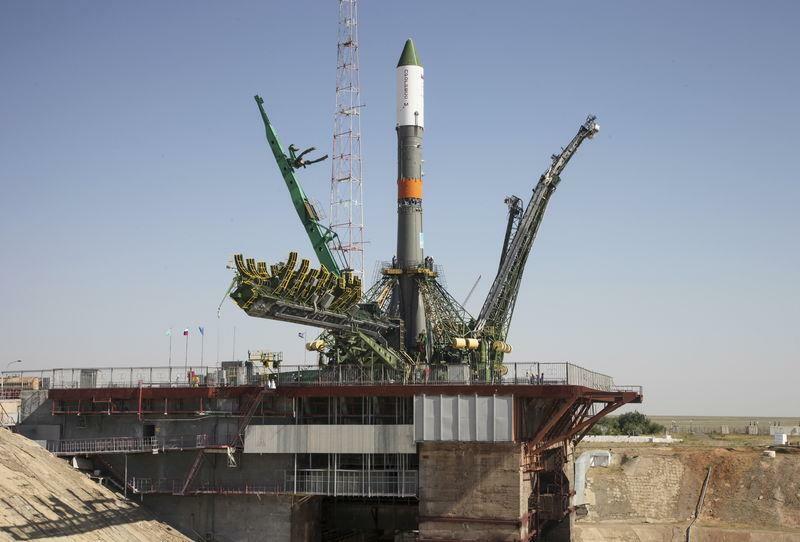 The Russian rocket, which blasted off from Baikonur cosmodrome in Kazakhstan, is expected to dock with the ISS on Sunday. While the previous missions all contained a variety of experiments and new parts for the station (including a pair of Hololens headsets), this mission is just carrying the essentials - in other words, lots and lots of astronaut ice cream.